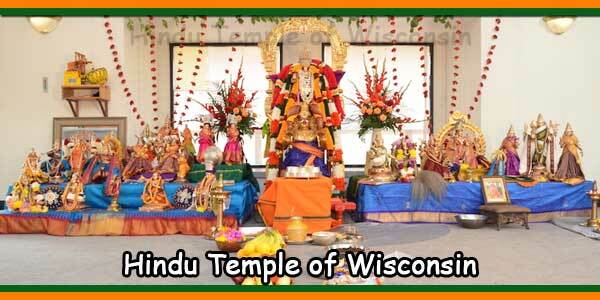 Aarti at 12:00 noon and 8:00 PM daily. Aarti time is subject to change on Special occasions & Festival days. 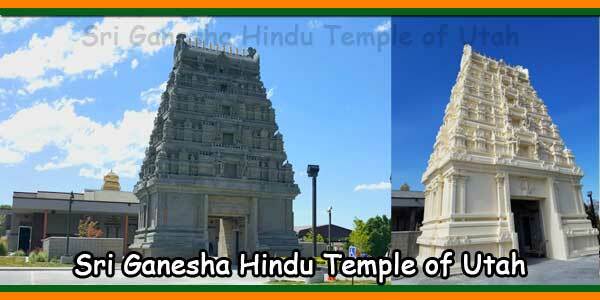 Unlike in India, where Hinduism and our culture are mainstream, in United States, special effort and energy must be devoted to teaching children about their heritage. The goal of Balvihar is to serve as a structured program that supports parent’s effort to impart Indian Culture and Hinduism to their children. The program instructs over 250 students from Pre-K to 8th grade. The curriculum includes yoga, prayers, introduction to festivals and cultural practices, the history of India, the epics Ramayana and Mahabharata, and exposure to the Vedic values, principles and practices of the Hindu religion. Detailed curriculum by grade are below. We also offer the opportunity to participate in year-end Annual Day Program where they can showcase what they have learned through songs, dramas and dance. 2018-19 KG Class is CLOSED. Email samirkpatel@yahoo.com to be placed on the waitlist. The ITA Youth Program is to prepare young Hindu children 9th through 12th grade age group for life in high school, college and beyond. The program will equip our youth with the tools to preserve, protect, defend and nurture the Hindu culture and religion, and to practice Sanatana Dharma in their daily lives as they mature into adulthood. 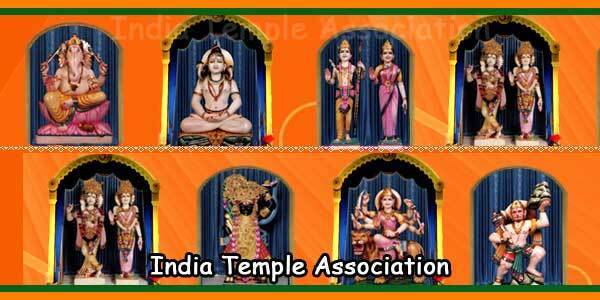 In order to participate in Youth program you must be members of the India Temple Association (ITA). Award Description: Up to two scholarships worth $1000 each will be awarded to graduating high school seniors whose families are current members of the I.T.A. Each will be renewable for up to 3 additional years based on meeting maintenance criteria and available funding. The scholarship can be used at a 2 or 4-year accredited institution for undergraduate studies related to tuition or books only. ITA offers art classes run by one of our founding members, Narendra Amin. He began these classes in May 1985. He has painted portraits of saints but paintings of Gods and Goddesses, Ramayan, Mahabharat, Bhagvad-Gita, Dashavatar, acharyas and various saints for the Saints Gallery at the temple https://www.indiatemple.org/ITA/art.php. Narendra Amin creatively imparts history and religion in the form of art to kids in his class. Over 200 children have taken his classes over the past 25 years. The purpose of this Creative Art Workshop is to promote art to those children who have strong aptitude for art with a view to make it as an interesting hobby. The subjects covered in this workshop shall be pencil and charcoal drawing, water color, oil painting, ceramics, and clay modeling. Workshop is limited to 20 students and the to this workshop shall be restricted to children in 6th grade and above having dene some artwork before. The children participating in this workshop are expected to help each other by way of posing as models or any join projects as and when required. 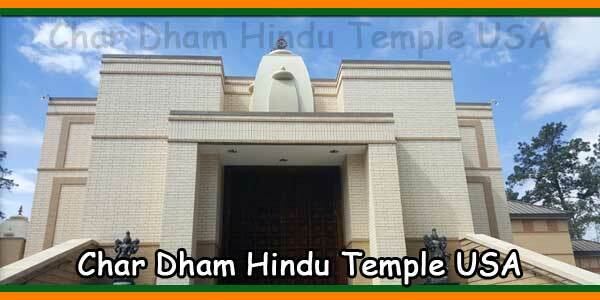 Workshop facilities shall be provided by ITA in the Social Hall of this Temple building. Parents on behalf of their children shall indemnify ITA for any personal injuries or liabilities resulting from the use of the facilities. Also they shall agree to abide by the rules and regulations stipulated by ITA for use of the temple facilities. Schedule: Workshop shall be conducted on 1st, 3rd, and 5th Sunday from 9:30AM to 12:30PM. Tools and Materials: Parents are expected to furnish their children with all necessary tools and materials required for art work, though purchse of some tools and materials may be deferred. Materials and tools may include smock, easel pencils of different grades, eraser, felt pens, charcoal striks, stumps, sketch pads, palette, canvas, oil paints, oil, color brushes, clay modeling tools, clay, etc. 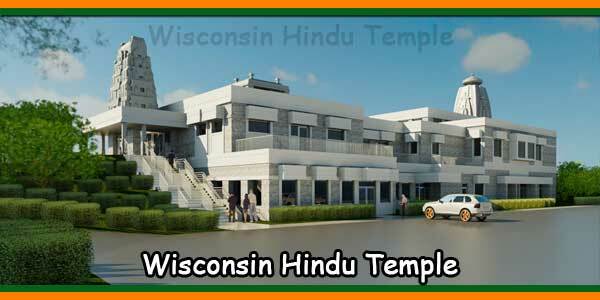 In order to participate in Art classes you must be members of the India Temple Association (ITA). Our Art Classes runs over two calendar years, September through June. You must be an ITA member for both years. Membership information available on-line at Membership Form. For registration and futher imformation on art workshop. 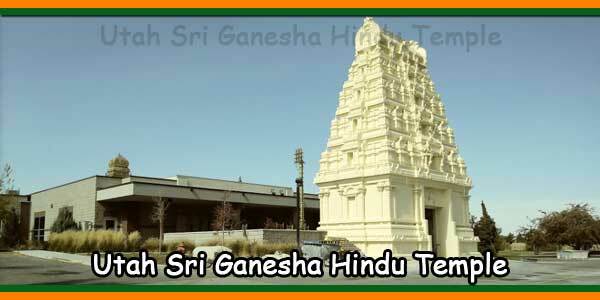 A new Gita study group has just started meeting at the Temple in Tuesdays, 11AM to 12 PM Noon. This is an informal group to study Gita verse by verse following “Bhagavat Gita Study” summaries published by India Temple Association. Since Gita speaks to every aspect of human issues, these discussions encourage questioning and reflecting upon our life and our thoughts. Many of the topics get repeated and reviewed in light of the on-going Gita verses. Yoga refers to traditional physical and mental disciplines originating in India. The Sanskrit word yoga has many meanings, and is derived from the Sanskrit root “yuj”, meaning “to control”, “to yoke” or “to unite”. 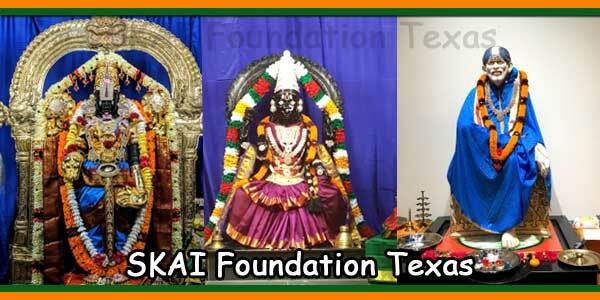 In order to participate in this program you must be members of the India Temple Association (ITA). Membership information available on-line at Membership Form. All other details relating to this program are available in the Senior Citizens Program handbook at Membership Form.